Vast Selection – You’ll find a broad range of siding options on the market today. From low maintenance to traditional styles that require painting or staining, Serenity Concepts LLC has an impressive selection to choose from. Finish your home in your preferred look, or rely on the knowledge and expertise of the staff at Serenity Concepts LLC to help you find what’s right for your home. Wood siding – shiplap, board on baton, tongue and groove, etc. Trained Installers – Speed is always an important factor during a construction project. Siding needs to get up quickly to protect the interior of your home, but it also needs to be installed properly to ensure durability and strength. Rely on the trained and experienced installers at Serenity Concepts LLC to get the job done efficiently, with both quality and speed as priorities. Satisfied Customers – Serenity Concepts LLC has an impressive list of satisfied customers, and are willing to provide prospective clients with a list of local references. Our work can easily be found in your neighborhood, since our top grade siding and expert installation stands out. Serenity Concepts LLC has an excellent record in the industry and continues to work hard maintaining it. 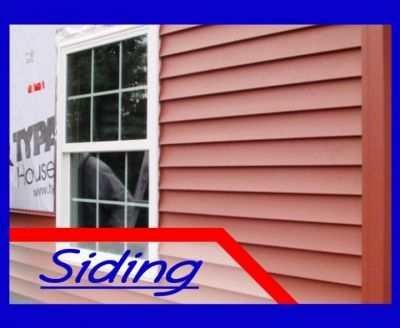 Your home will look fabulous for years and years with today’s modern siding installed. Serenity Concepts LLC offers a wide selection of product and the trained staff to handle installation. Ask some of their highly satisfied customers, who’re bound to agree that Serenity Concepts LLC is the place to call for siding projects. Call (262) 295-2145 today to get further information and move your siding project forward.